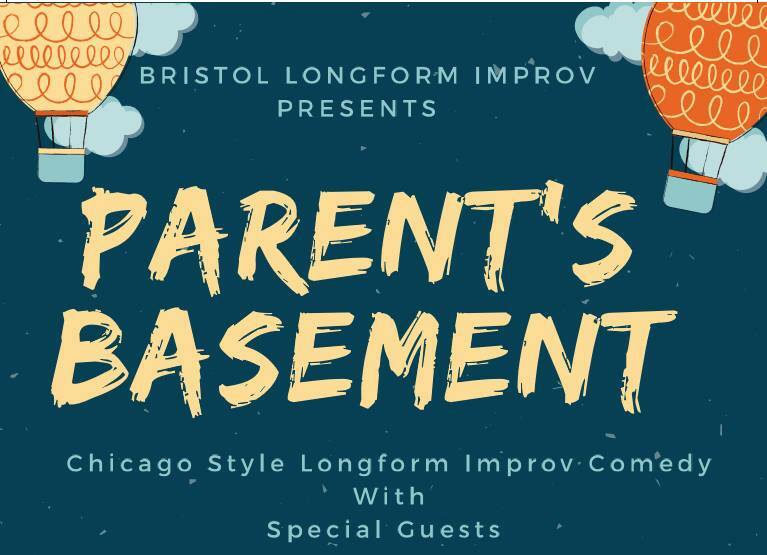 Parent’s Basement is Bristol’s home for state-side style longform improv, featuring some of the funniest improvisers the South West has to offer. Our house team perform sketches directly inspired from stories told by a guest monologist, then in the second half, a fully improvised theatrical comedy will be performed by a special guest troupe. All of this for only £5 on the door!